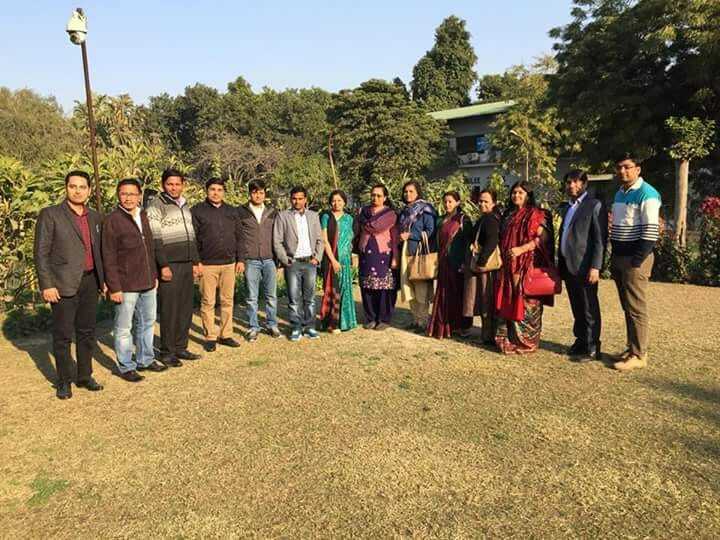 Welcome to the Mathematics society of Motilal Nehru College. We formally call ourselves " DIMENSION ". Dimension is one of the most active and happening society of Motilal Nehru College (Day) where we aim to encourage the students for academics as well as extra- curricular activities. The core idea of the society is to promote talent among young students and provide them a platform where they can showcase their talent. We aim to develop various management and leadership skills among students through various events that we organise during our fest and also through various seminars conducted round the year. We conduct our annual fast- " FRACTAL" where we urge students to come up with innovative ideas, through which they get a chance to implement and learn the concepts of mathematics in real life. Department of Mathematics is well known for it's academics and extra co- curricular activities. 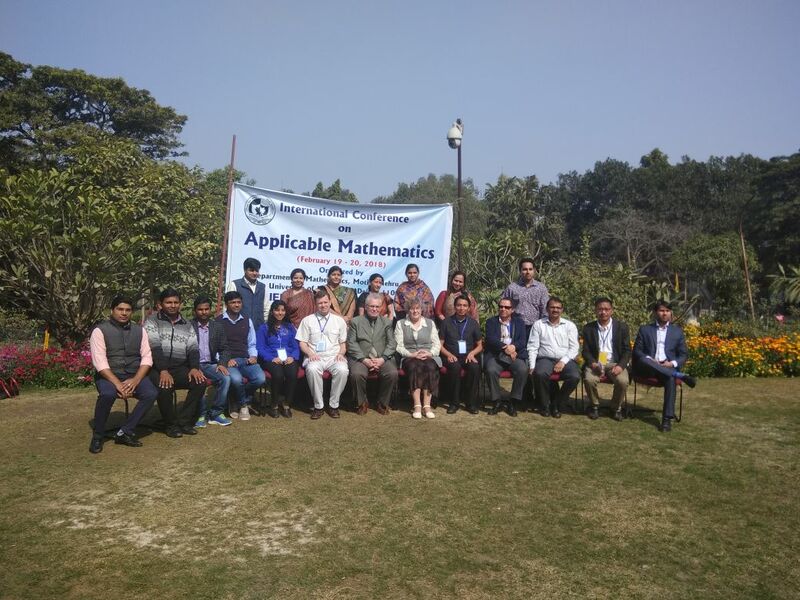 An International Conference on Applied Mathematics (ICAM) was organised by the department which was one of the proudest moment for the entire college. A group of seven plenary speakers from around the world became a part of conference making it one of the biggest event organised by the department.